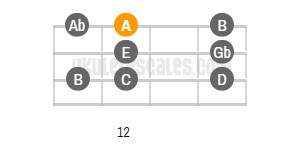 In this scale we simply change the sixth and seventh notes to a major, giving us; C, D, Eb, F, G, A, B. 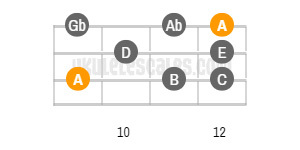 This scale sometimes can be considered to be a little awkward for vocal melodies given the change on the sixth note so it is often used in jazz. 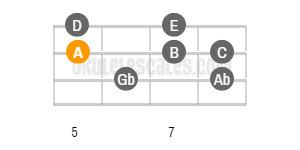 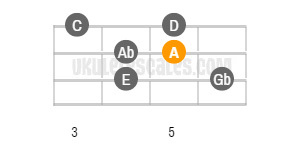 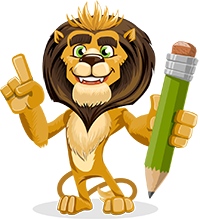 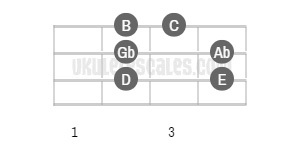 You'll find below the 5 different positions/shapes of the A Melodic minor Uke scale in Standard Tuning (gCEA), along with their ascending tab patterns.